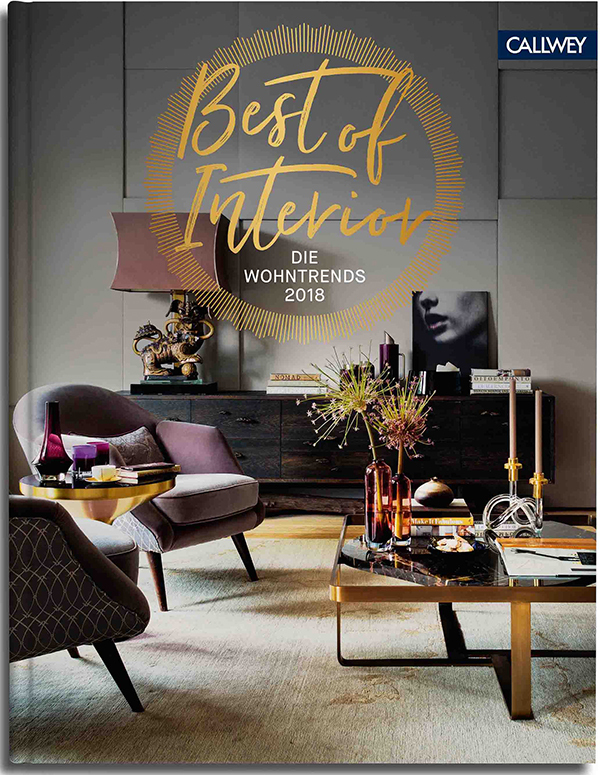 Callwey‘ s Best Of Interior 2018 book is out. 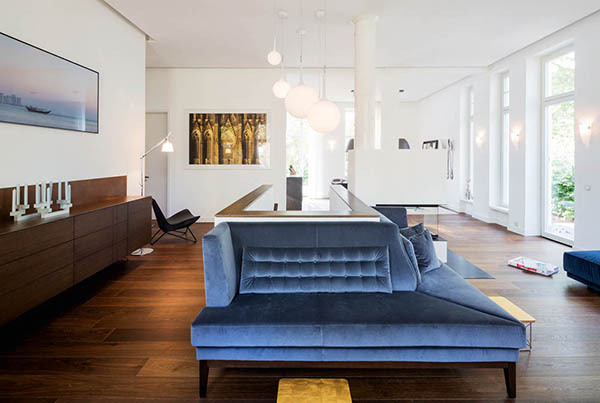 You might remember the past two years I had participated as a jury member together with Igor and Ricarda selecting the best blogger homes we considered should be featured. 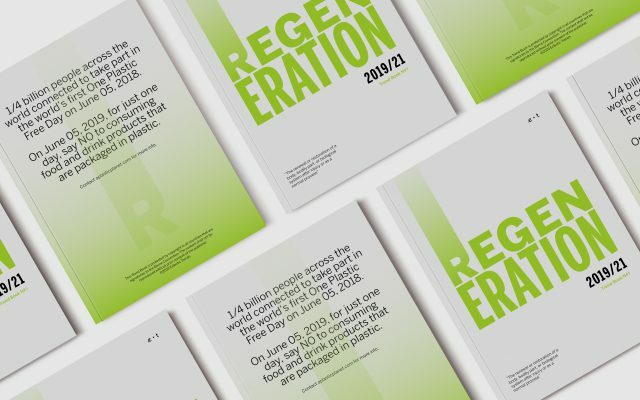 This year the concept has changed including architects and interior designer who submitted their work too, so did the jury, and you can expect to find an interesting mix of styles and budgets. The launch took place last September, and during the event I was giving a trend lecture on Lifestyle Trends 2018 (if you are subscribed to the newsletter, you will see a few images from that day). During a following panel discussing I had much fun moderating, I asked Bettina Billerbeck, editor-in-chief of Schöner Wohnen, Retail Manager Annaelena Tietjen from Bolia, Viki Kitzig, Architect from Kitzig Interior Design, Jules Villbrandt, photographer and art director from Herz und Blut, and Tina Schneider-Rading, author of the Best of Interior book, which of these 2018 trends are already integrated in their professional projects. 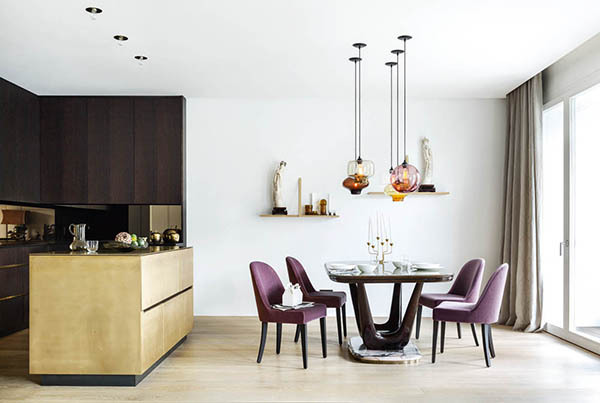 Just to give you a quick insight on one point they all would agree on: glamour is back big time with rich dark colors and noble materials, being velvet, brass, fine tanned leather and marble key players. 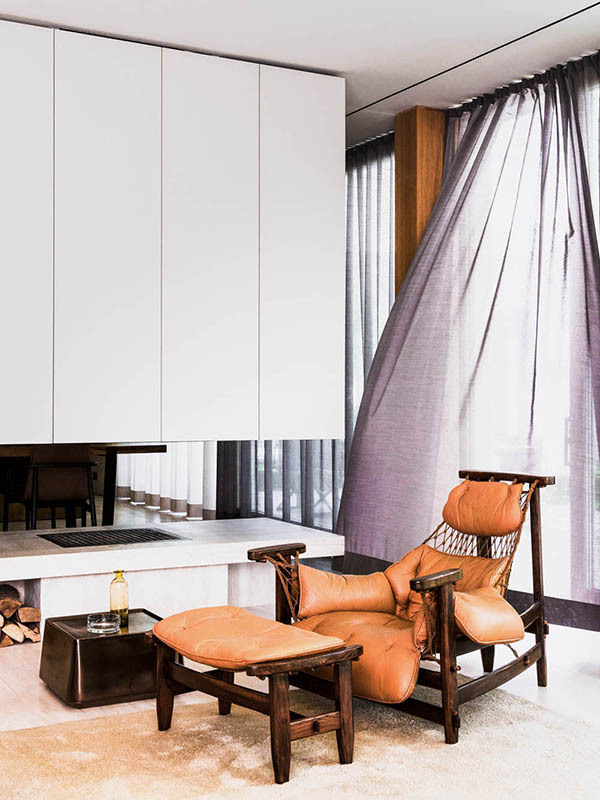 Interior magazines such as Elle Decoration UK, InsideOut (Australia), Nytt (Norway), Vogue Italia. Illustrated books about artists like Pablo Picasso where you can get a glimpse on his home. Society Family featuring cool & smart families online. Recent open hotels in any larger city, preferably by independent hoteliers (did you see the last post on this topic?). The Tate Modern in London and its extension commissioned to Herzog&Meuron which will be a new landmark to the city. Material libraries such a ConneXion. I hope you find a couple of new names here or go back to same source you haven’t visited in a while (loved the idea of browsing in artist’s books checking on not so not-obvious insights. I mean, who reads a Picasso book looking for interior inspiration?). 90 submissions, 21 selected interior design projects, 208 pages, one final winner and three special mentions, 4 jury members. Please note the book comes in German. Come over to my stories on IG to see more images. The winner will be contacted through email. The giveaway runs from October 04 to 12, 8pm (GMT) and is open to the European market. Best of luck! UPDATE: The lucky winners have been notified via email (16 October 2017). The Scandinavian Home – Win the book! 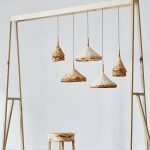 Is Mushroom mycelium the new leather? Color Trend 2018: 10 examples of violet walls! Me encantaría tener un libro con la mejores tendencias ! La información se ve muy buena ! I would love to win this inspiring book! Un libro lleno de inspiración para el desarrollo de proyectos creativos. Una fuente de información valiosa en tendencias a nivel internacional y trabajo de grandes profesionales del diseño, color, materiales, etc. ¡I’d love to have a sample! This book is a treasure full of incredible inspiration and great geniuses of interior design. Thanks a lot, Gudy for sharing it with us. You are brilliant and genuine! There is no best refuge for those days in Barcelona than Art and Design in one book. Thank you! No ha sido fácil lanzarlo justo hoy pero es bueno tener alternativas y distracciones que nos lleven la mente a otro lugar por un rato, no? Would be SOOO happy to get this! Love your posts and the showed photos make me want to see more. 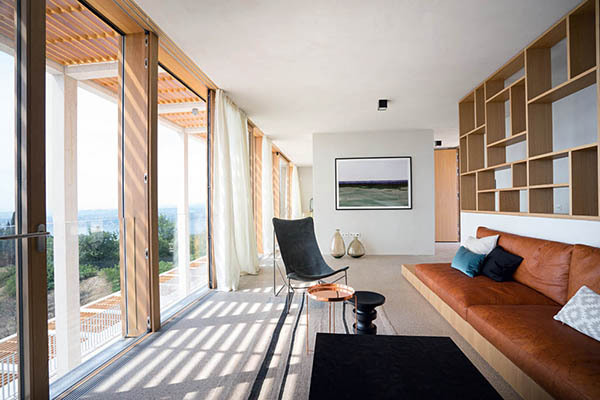 Artists’ homes are great sources of interior inspiration, as well as their studios! This book is gorgeous, would love it. Such an exciting giveaway ! I’m all in!! Hi Gudy! Thank you for the chance! I hope this time to be lucky! Lovely book full of inspiration! Gudy se ve fantástico el libro. Me apunto al concurso! ☺️ Gracias! Gudy i’m your student too!!! Nice giveaway, as always! Of course I want one of these books! Súper interesting and inspiring giveaway, Gudy! Thanks! I’ve already heard so many fantastic things about this book and can’t wait to get a glimpse at it! I would be so happy to win it! So much love for that awesome Book <3 would love to win it! Looking for inspiring interior design book for ages. This one looks stunning! I love all the interior design trend info I can get. It would be great to win this book. Every month I try and have a day out somewhere inspiring. Trips have included Vand A museum, tassel making in Glasgow, curtain making in ramsgate! The opportunity to indulge in this book with a coffee and a candle would make a lovely inspired treat! Thank You for this great project!! We are buying our first house and I’d like to design a cosy and welcoming home for us. I’m just surprised how many amazing ideas are there in the world! Would love to have this inspiring book! Looks like a beautiful book, congratulations! Ich würde SEHR gerne durch das Buch stöbern! Thank you Gudy for this amazing giveaway ! I’m following your work for some time now and it is great. Thanks for the opportunity to win this book. It would be amazing to be the winner. War letztes Jahr schwer begeistert und freue mich achschon über die aktuelle Auflage voll neuer Inspiration! Love the images! Looks so promising and inspiring year! Would loooove to win this beautiful book to work with! Glorious, I do declare! As a recent graduate, and a newbie Interior Designer, I would love to have this as a first in my collection! Thank you for availing me to this opportunity! I would love to have this amazing book! Danke Dir vielmals für Deine stete Inspiration, liebe Gudy! PS: Das tolle Buch findet dort sicherlich mehrere Abnehmer! Ganz lieben Dank, Julia! Ich sage Bescheid wenn ich dann da sein sollte. Liebe Grüsse. G.
Die unterschiedlichen Einrichtungsstile von Menschen zu sehen ist so inspirierend. Ich würde mich sehr über dieses Buch freuen. Inspiring & tendency Book for an interior design Lover !!! Siempre he tenido un gran interés por el interiorismo! Desde hace tiempo que sigo tu blog debido a que mi profesora de asesoría de imagen personal (que me dijo que te conocía) me recomendó tu blog para inspirarme! Cuanta razón tuvo!!! Me encantaría tener este libro!!! I love a good inspiration book for the colours and trends but also styling ideas and photography ideas. This is just such a book. Woooow Its amazing and inspitration Book for all protects… Im really very interesting in that Book.